The Nike Air Jordan 4 “Military Blue” will return in 2016 as part of Jordan Brand’s remastered line. 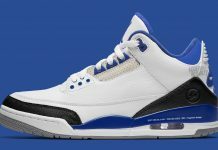 It wasn’t too long ago when Jordan Brand brought back 1989’s Military Blue Air Jordan 4 onto the scene. 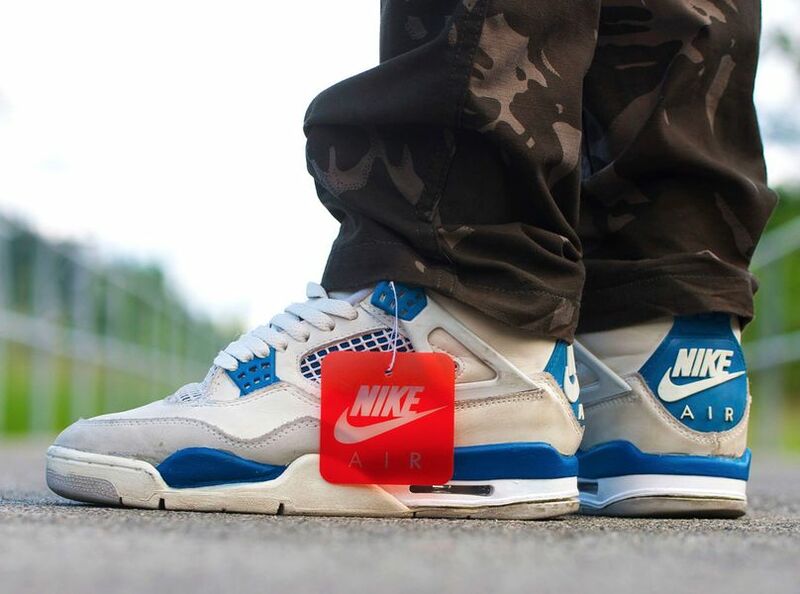 The Air Jordan 4 “Military Blue” made it’s 2nd retro debut in 2012, 6 years after the 2006 release. If you missed out on both drops, you’re in for some good news. Releasing next year as part of Jordan Brand’s remastered line, is the Air Jordan 4 with Nike Air. 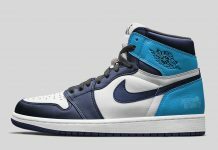 That’s right – another colorway in the original line up, will release and feature Nike Air on the heels just like the WC AJ 4 for ASW. 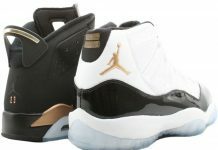 As of now, there’s no word on what exact date they’ll release but expect these for sometime in Spring. 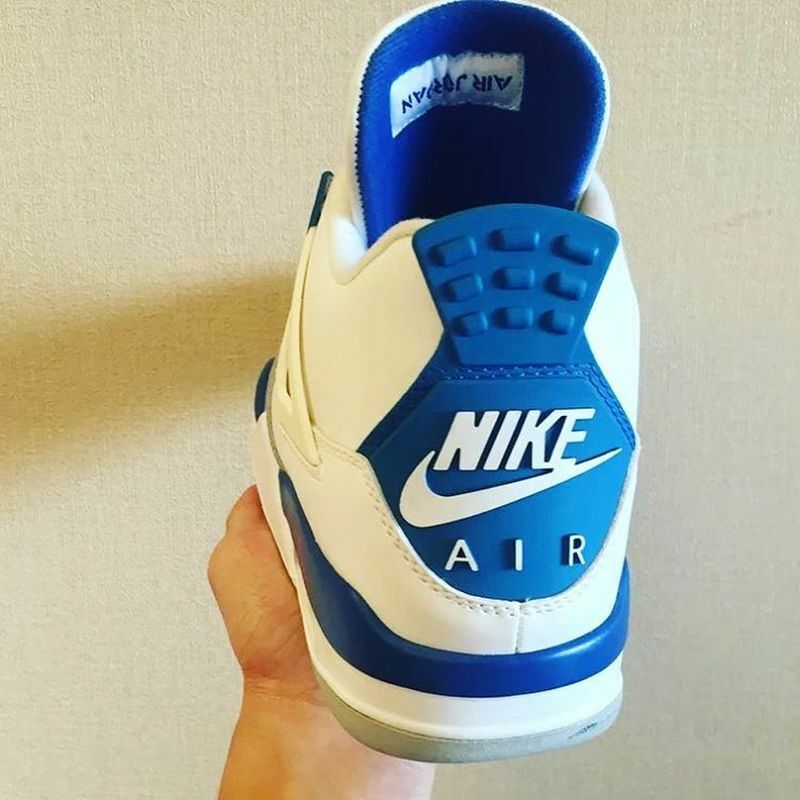 Stay tuned with Modern Notoriety for more news on the upcoming Air Jordan 4 “Military Blue” with Nike Air in 2016, and news on upcoming Air Jordan retros. Photo above is not the Air Jordan 4 “Military Blue” set to release. Update: The Photo below is the first image of the Air Jordan 4 “Military Blue” set to release at Jordan Brand retailers across the U.S. Check out the Nike Air on the heel and let us know if you’ll be scooping up a pair.